Fans of melodic rock and power pop will want to catch up and pick up three terrific deluxe editions available now. 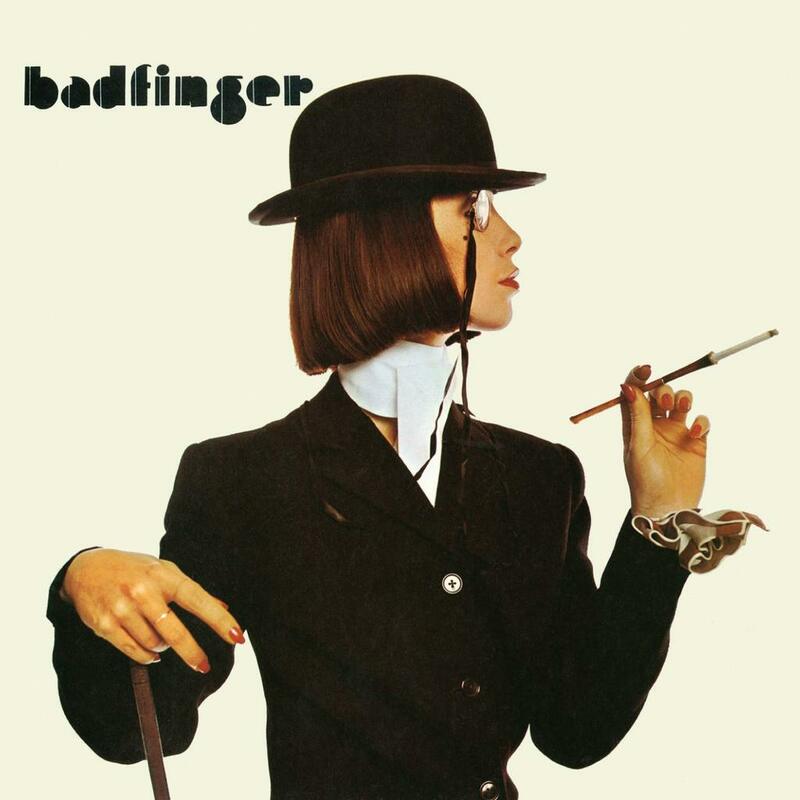 Tell me more: Power pop aficionados recognize Badfinger as one of the genre's greatest ever musical heroes, with the groundbreaking quartet's first four LPs released on Apple Records generating bona fide hits such as "Come and Get It," "No Matter What," "Day After Day" and "Baby Blue." The Welsh group's move to Warner Bros. Records in 1973 would result in several more brilliant efforts. 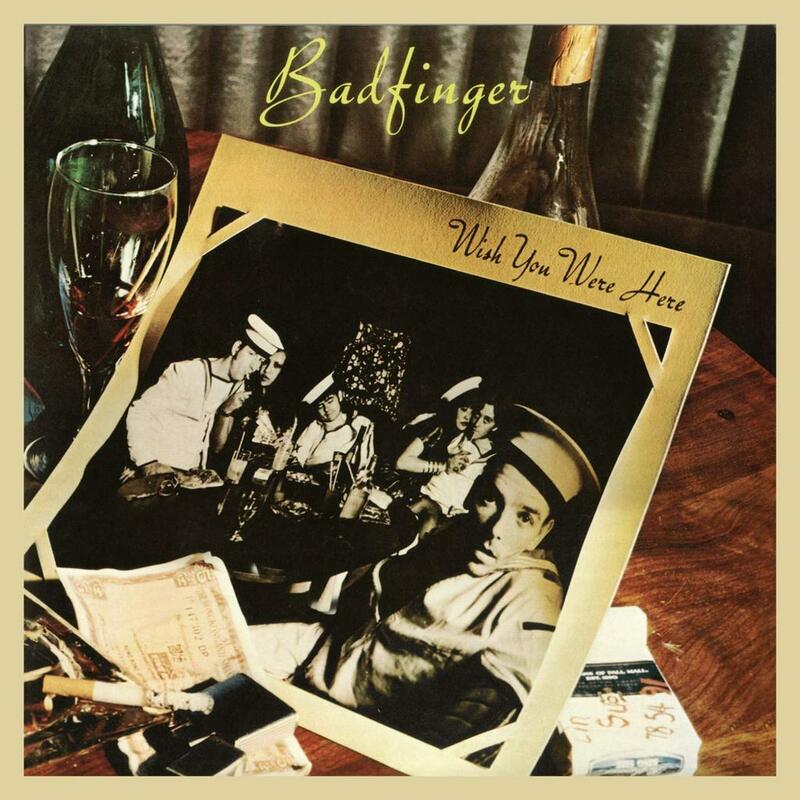 Both discs — Badfinger and subsequent Wish You Were Here — have recently been released in expanded editions that are glorious. While none of the songs here yielded radio play paydirt, don't be fooled; many tracks on the discs rank alongside the best material ever completed by the seminal lineup of Pete Ham (vocals, guitar, keyboards), Joey Molland (vocals, guitar), Mike Gibbins (vocals, drums, guitar) and Tom Evans (vocals, bass). The far-flung material showcased on "Badfinger" includes the breezy folk rocker "Shine On," the soul-meets-blues blaster "Island," Memphis soul-mining "Matted Spam" and intoxicating rock ballad "Lonely You." "Wish You Were Here" — often considered Badfinger's most outstanding album — shines with the likes of the melodic rocker "Just a Chance," alluring alt country-flavored "Your So Fine," Beatlesque "Know One Knows," ambitious "Dennis" and poetic "King of the Load." Those songs and others evoke powerful emotions 45 years after they were recorded by producer Chris Thomas at Caribou Ranch in Colorado. Both albums have been remastered and each includes a number of bonus tracks (such as alternate and work-in-progress mixes). Sadly, Pete Ham — only 27 — would commit suicide shortly after the release of "Wish You Were Here." Information: RealGoneMusic.com. 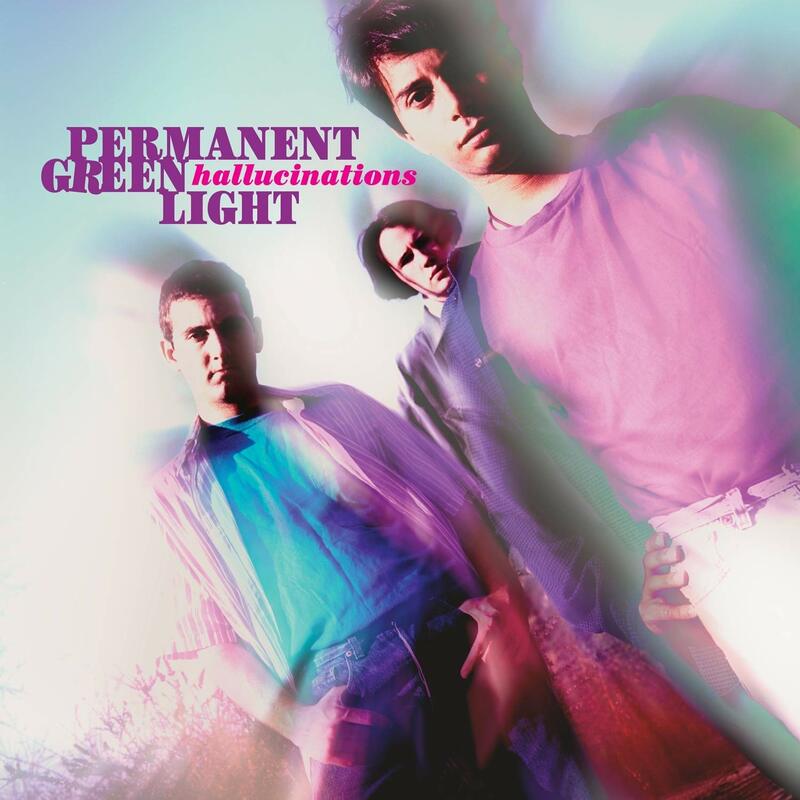 Tell me more: When I caught the reunited The Three O'Clock at Coachella in April 2013 it brought back a slew of great memories of watching the Paisley Underground band tear it up in area clubs back in Los Angeles in the 1980s. Michael Quercio, lead singer and bassist of The Three O'Clock, also made his mark on the Southern California musical underground in the '90s courtesy of Permanent Green Light; that band is celebrated across the stunning Hallucinations available now via Omnivore Recordings. Quercio, singer-guitarist Matt Devine and drummer Chris Bruckner shine across the compilation featuring a mix of choice cuts and terrific sounding four-track cassette demos. The trio's driving, melodic and harmonies-bolstered songs not only stand the test of time but tear away the years with otherworldly force. Every track on this set is recommended with the driving "(You & I Are The) Summertime" (heard in both its demo form and finished studio recording), infectious "We Could Just Die," wistful "The Goddess Bunny," blistering previously-unheard 4-track demo "Lovely To Love Me" and baroque nugget "Marianne Gave Up Her Hand" among my faves. The 16-page booklet that comes with the audio CD provides a wealth of period photographs, ephemera, and reflections from the three band members along with friends and fans. Information: OmnivoreRecordings.com.